MEE CURRY! ZED EXTREME FAVOURITE FOOD. ALLIANZ FOODIE HUNT 2015. 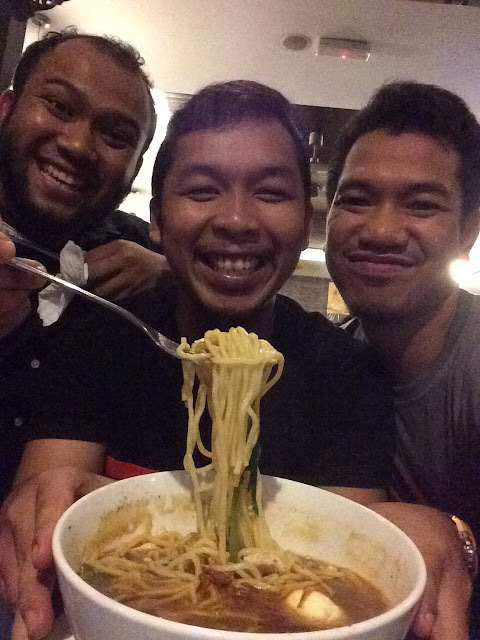 We were given the pre-task for Allianz Foodie Hunt 2015. Our task is to share about favourite food that best represent our team. Our team name is ZED Extreme and we selected mee curry to represent our team. Mee curry is one of Malaysian favourite food. Everyone will eat and enjoy the food. For us, mee curry is everything. Even when served hot! We still can taste the coolness. 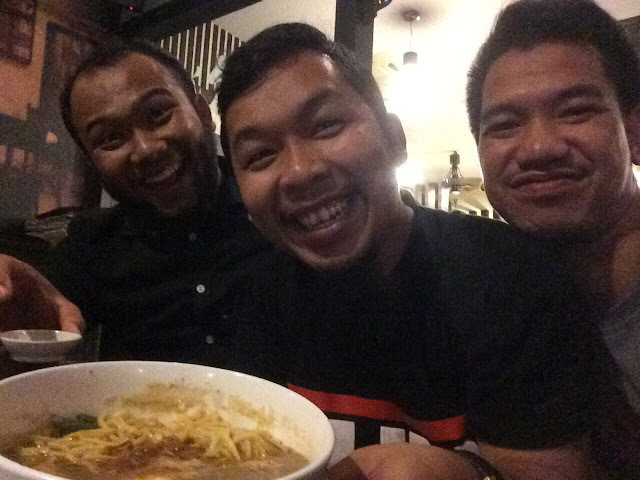 This is our favourite food, mee curry. And this is how we roll! alaaaaaaaaa.. e'in tak phm english laa pokcik.. translate please!